I got a bad injury :( I'll be back tomorrow loves. 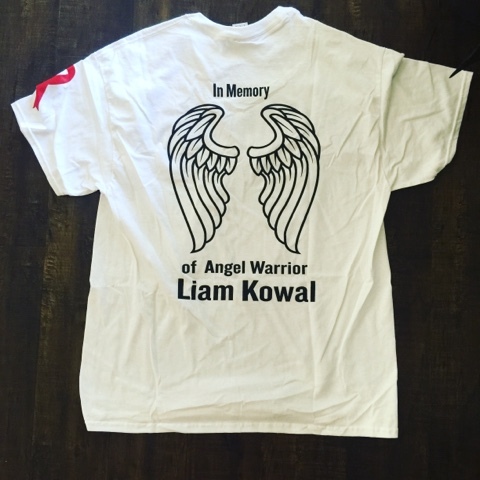 In the meantime I received my shirt to support Liam Kowal who was hit by a drunk driver and was a baby. Please don't drink and drive ! !